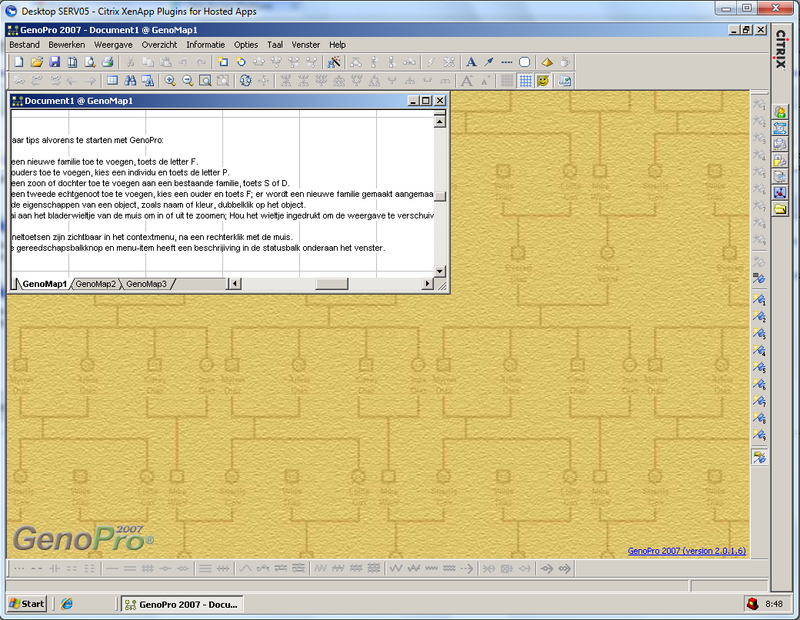 GenoPro runs on the Citrix terminal environment. Here are the instructions to install GenoPro on the Citrix environment. The file InstallGenoPro.exe has command line parameters to register the default document folder for the Citrix environment. 1) From the Start Menu, go to the Control Panel and select Add or Remove Programs. 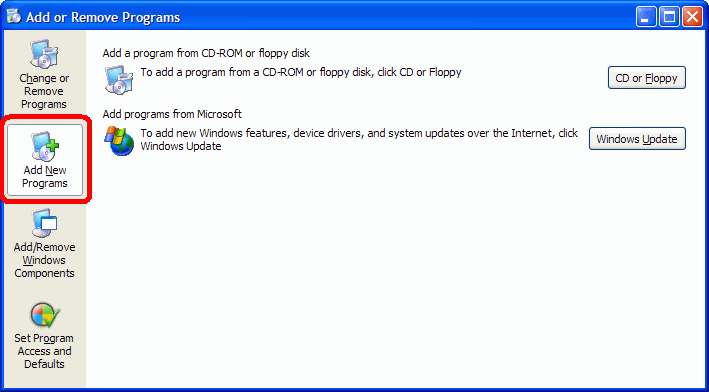 3) Click on the button CD of Floppy and click on the wizard button Next. 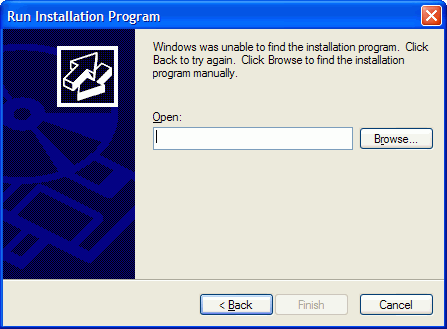 You should then see the dialog Run Installation Program as the screenshot below.